I was super honored when Billboard reached out to me to talk about the lack of media coverage of women in hip-hop, and even more so when I saw the list of names I was featured amongst – Megan Ryte and DJ Miss Milan! Check out the interview/article here! Our Jersey guy can do no wrong! 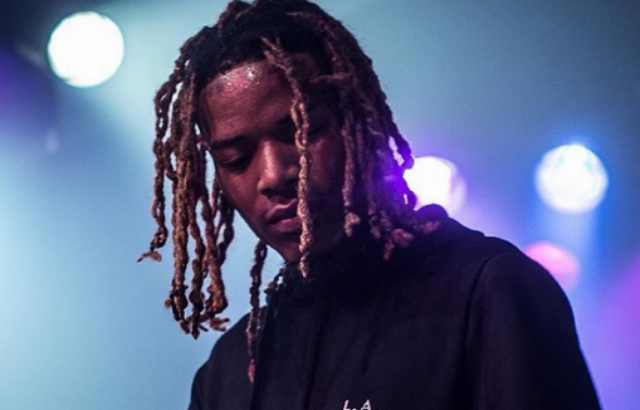 Fetty Wap has long shed his “one hit wonder” predictions, and now has not one, not two, not three…but FOUR songs in the top 10 of Billboard‘s Hot Rap Songs chart. His longest-running hit is of course “Trap Queen,” which still sits comfortably at number 2. It’s followed by the Monty-assisted “My Way” at number 3, the Remy Boyz-assisted “679” at number 5, and is now joined by “Again,” entering the chart for its first week at number 8.